The Right People at the Right Time to deliver results! Does Your Management Style Make You a Boss or a Leader? Which are you? Are you playing a role or do you know that you have a chance to positively impact the lives of your staff and actively work to do so? Harry Levinson was a psychologist who first looked into the role of the American worker in the 1950’s. He recognized a link between job conditions and emotional health, and he expressed the concept that great leaders are those who climb the corporate ladder with deep respect for the people below them. In contrast, a boss will often overlook the fact that a paper job description can only explain the roles and the tasks an individual needs to fulfill. A leader sees a job description as more than a detailed list of tasks and responsibilities. Beyond that list must be a mutual agreement with every staff member that includes mutual trust and respect. Building that trust takes continuous commitment, but it is a commitment that a leader readily accepts. A leader will be an exceptional manager because he or she treats their employees as partners in growth. They will help their employees grow and help them develop their individual skills and talents. Leaders provide honest feedback that is given with respect. This ensures both parties can enjoy open communication for the benefit of the accomplishment of the tasks at hand. When projects are completed successfully, leaders show people how their work skills and work ethic made a positive difference. They engage all those they come into contact with so those working in areas with low visibility feel valued and not anonymous. They lead with intelligence and skill, but also show heart. Are Your New Hires More Like Bosses or Leaders? A recent study from Boston College recognizes leadership as part of a range of soft skills and traits. Hiring for individuals with such skills and consciously working to apply them can result in a 250 percent return based on investment and higher productivity and retention. If your organization needs more leaders to expand your growth in a competitive atmosphere, let us help you find the leaders who will help you thrive. 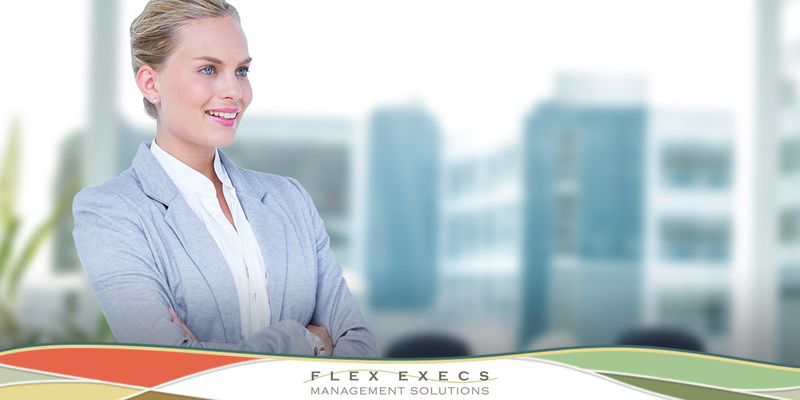 Call the recruitment experts at Flex Execs Management Solutions today. © Flex Execs · 2018 · All rights reserved.